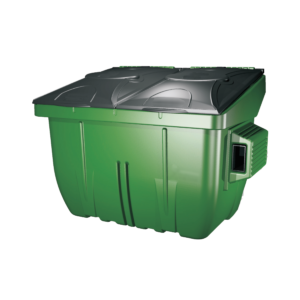 6 Yard Recycling Containers | Diversified Plastics, Inc.
DPI 6 Yard Recycling Containers are a sustainable solution for waste management. 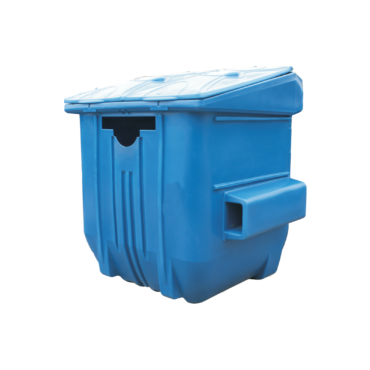 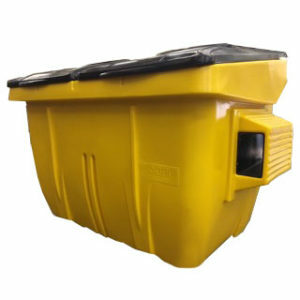 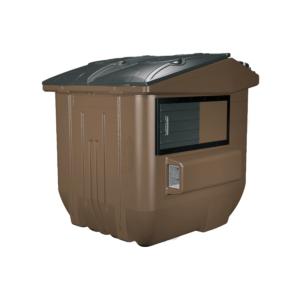 These plastic front load recycling containers are lightweight, durable and low-maintenance. 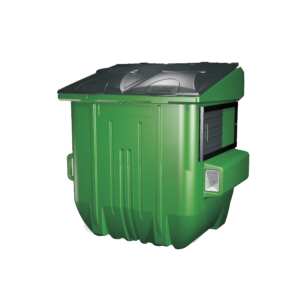 These 6 yard plastic recycling containers deliver superior functionality and aesthetics, compared to traditional steel and aluminum commercial recycling containers.